A loose cannon has come to come to signify an individual who has lost a grasp on reality and has no self-control in social situations. Microgaming could have gone any direction when seizing on society’s loose cannons; the rogue cop who plays by her own rules; the cocktail party guest who violates all rules of civility; the office worker who is always on their worst behaviour. Instead, the developers created your off-the-assembly-line pirate game. Loose Cannon is a five reel slot with Microgaming’s imaginative 243 ways to win. There is no progressive jackpot but there is a treasure trove of 75,000 coins buried out there somewhere. An Autoplay option will help you get there quicker. 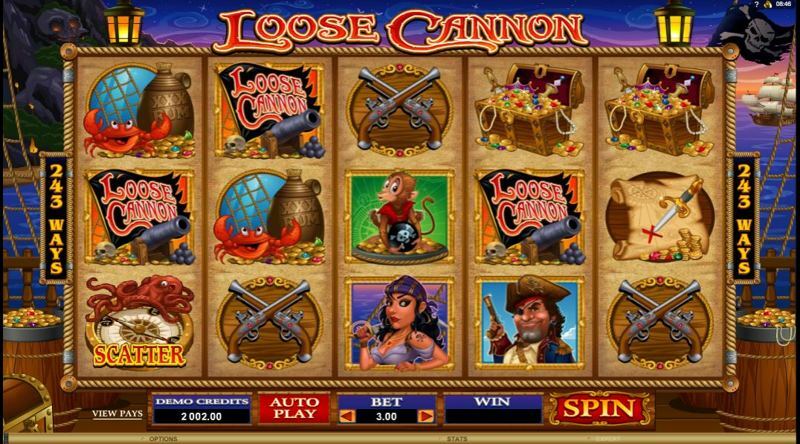 Loose Cannon is an adventure on the high seas themed slot set aboard a pirate ship. The symbols are colourfully drawn frame filling cartoons. We get the salty pirate, of course, but the developers have also given us a raven-haired female pirate, a departure from the normal testosterone fest that is a pirate slot. The traditional parrot is also missing, being replaced by a whip-smart rhesus monkey. The symbols are filled out by assorted chests of jewels and gold, crossed blunderbusses, treasure maps with a dagger marking the sweet spot and jugs of rum. The Pirate Ship is the Wild that can assume the role of any other symbol to create winning combinations. If the Pirate Ship Wild sails onto Reel 3 it will menace the entire reel to make it Wild. As it does it will spray random cannonballs onto the reels to the left and to the right, turning every symbol it strikes Wild as winning combinations rain down on the reels. Yes, the bombardment can turn all fifteen positions on the reels wild. Just the sort of thing a loose cannon would do. 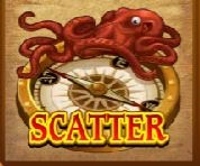 The Scatter is the ship’s Compass that has somehow remained functional even though it is draped with an octopus. When the Compass appears on Reels One, Three and Five it triggers 15 free spins of Loose Cannon. 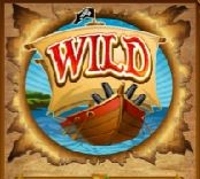 During the bonus round, two-way wins are in effect with combinations scoring from left to right and right to left, and the free spins can be re-triggered for as long as the ship sails the seven seas. The Scatters also pay 15X your total bet staked and the wins are added to your way wins.